K.I.D. 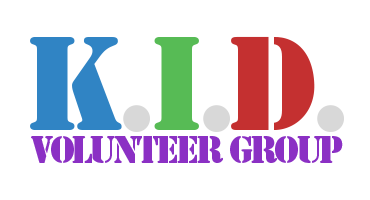 Volunteer Group is designed to promote our youth’s involvement in their community. We encourage positive involvement in all activities. Our hopes are to increase self esteem of the participant and those they interact with while giving back to their local community. We also encourage team work, kindness to others, and leadership skills that will encourage others in the same direction. All participants receive free admission to events such as Community Skate Night when volunteering and a free drink/snack. For more information call 503-791-6064 or fill out the form below and email us.